Just wanted to show my natural nails, with base coat only. From I was a child and until May this year I've been biting my nails, all the way down to the skin. Can you believe it? From nail biter to nail art addict in just a couple of months. 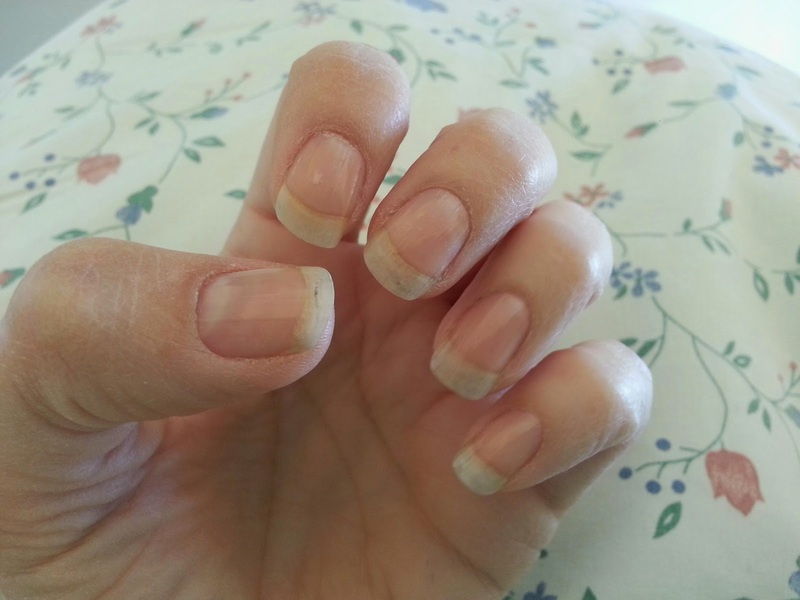 I love my natural nails!! !